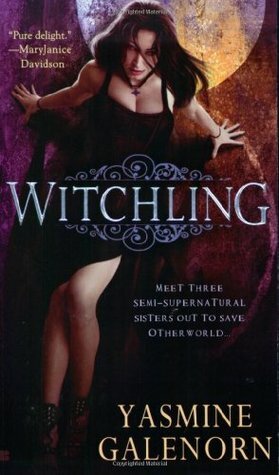 A trio of Faerie sisters have been sent to our world to work for the Otherworld Intelligence Agency. Sounds like a pretty cool gig, right? Only problem is, none of the sister’s powers work correctly and they are pretty sure they were sent topside as a way to be rid of them. Now, with the leader of the Subterranean Realms on their heels, the sisters have to figure out how to be rid of one of the biggest and baddest Fae there is. I am going to be completely honest. I hated the first few chapters of this book. It was so cliché and so unbelievably cutesy I wanted to vomit. However, the writing style was good and I pressed on. I am so glad I did. After a few more chapters, these extremely weak characters found their grit and buckled down for the ride. I was beyond happy with how the book ended. I almost wish that the beginning was as good as the end but I liked being pleasantly surprised by the way the story shifted. 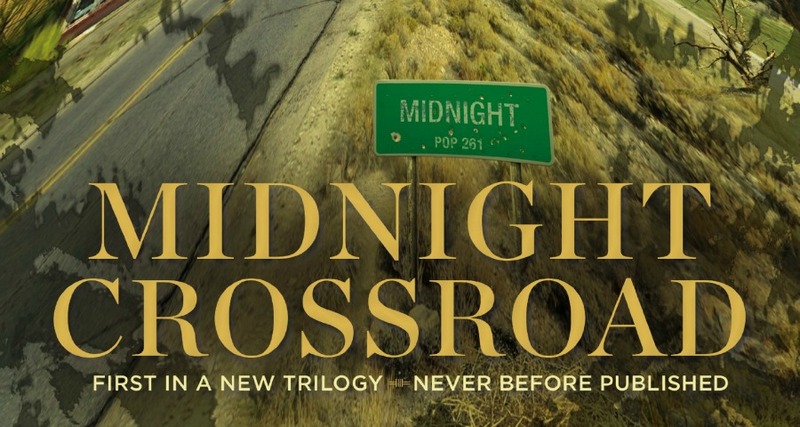 I would just say to those avid urban fantasy fans out there, GIVE THIS ONE A SHOT. Don’t give up just because the beginning was sub-par. Take everything you know and love about Robin Hood and be prepared to love him even more. While not in the original setting, this series makes Robin Hood a real person. This series gives you an adult version of the tale we all loved as a child. The political intrigue and the battle for home and family make him a real tangible character that you can’t help but love. When introduced to the fantasy genre, Lawhead quickly became a favorite. This could be, in large part, due to the fact that he reworked some of my favorite characters and made me love them more. Honestly, I am just going to recommend his other series. I feel like no one really writes like him. James Hook wants nothing more than to become a man. With his Father off to sea and his mother working hard to get by, James knows he is the man of the house. He dreams of all of the things he can do as a man and just wants to grow up. When his Father is called away just before James is about to leave for school he is devastated. How could his father not want to see him off? Why was it so important to leave right now? James sets off determined not to care that his father left and determined to go to Kensington Gardens as his father promised. He makes his way in only to find something quite strange. A boy named Peter makes his way over to James and begins talking about the most fantastic things. Fairies, pirates, Lost Boys… It is all too much for James to take in but for some reason James finds himself back night after night. 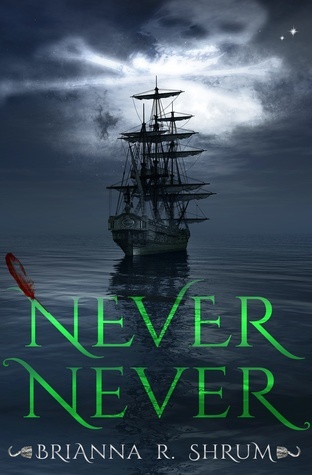 He takes Peter up on his offer to take him to Neverland, but only for a while. Peter has different plans. Lost Boys can’t return home. Besides, why would they want to? In Neverland children never get older, They never grow up. Here we begin the epic tale of Captain Hook and everyone’s favorite Lost Boy. What a thrilling adventure into Neverland. I am a huge fan of the classic remakes that have been so popular over the last few years. Giving old stories a new twist. I especially love the ones done from the villain’s POV. While not as dark as Brom’s, Child Thief. This book paints Pan as the villain and Hook as the young boy who was duped by the cunning and crafty older boy. I loved this element of the story simply because I always viewed Pan as mischievous and meddling. While I never truly saw him as the villain I also was never fully on his side. Maybe it was because he was a little creepy. The whole shadow detachment thing always freaked me out. This story is very engaging from beginning to end. It also feels like a prequel to the version we all know and love. BE WARNED… This does have some darker elements and I think for older teens would be ok, but if you plan to share this with younger children, there may be parts you want to skim over or skip. 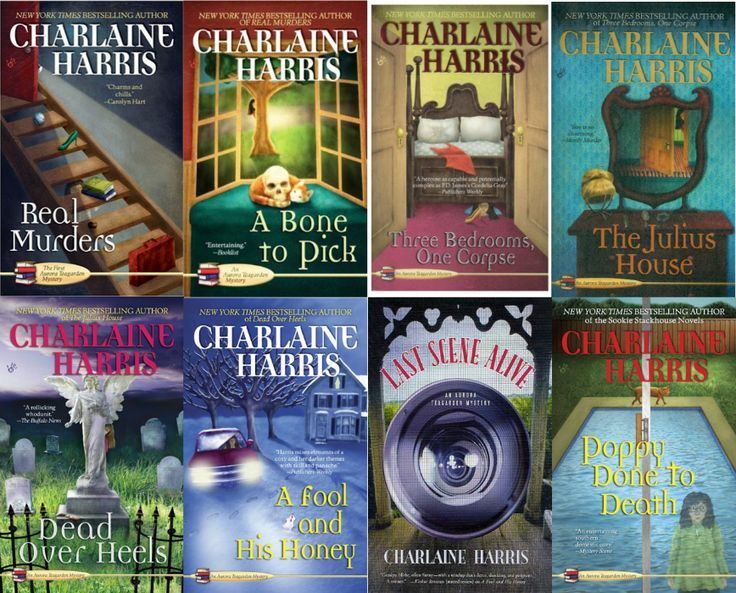 You may only know Charlaine Harris as the author of the Sookie Stackhouse/ True Blood series, but did you know she also writes mysteries? She is one of my favorite authors because she can reel you in quickly and it’s almost impossible to put the books down. Also, she is one of my main go-tos for a quick and exciting read. 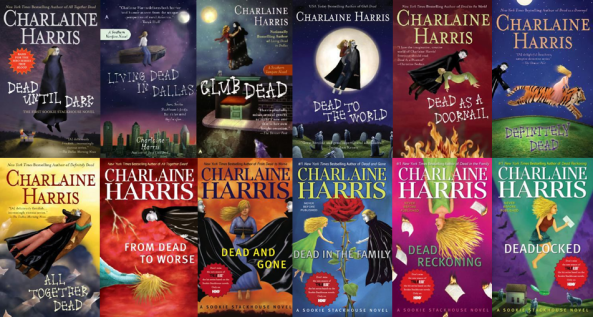 I fell in love with these novels from the very start and while True Blood did the first two books justice it just wasn’t the same. Sookie is a very loveable country bumpkin whose life gets turned upside down when vampires decide to come out of the closet. With the invention of a synthetic blood that sustain a vampire and “end vampire attacks forever” (True Blood) the vampires feel that they can now be a normal part of society again. 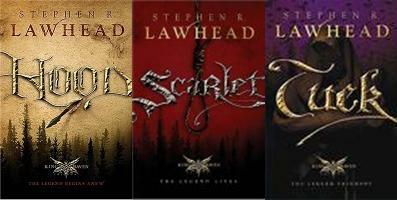 For those who haven’t read the series yet I won’t include any spoilers but I will say these books get progressively better. The only snag I had during reading these was the horrible turn the show took. It turned me off to Sookie for a while but I came back (when I had forgotten the hideousness that had occurred on my TV). These books, again, hook you from the beginning. Harper has an interesting ability. While she’s not exactly psychic, she can sense the dead. She uses this gift to track down missing persons. She can even sense just how the person was killed. 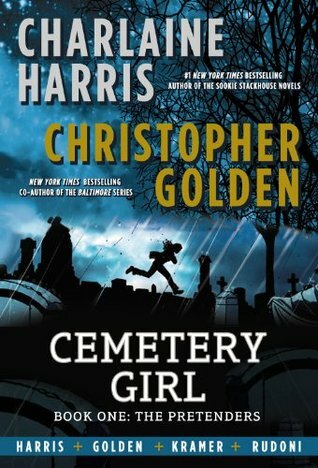 In the first novel, Harper is called in to find two missing people, but when she does find them life becomes interesting. unravelling years of lies and deceit in a small town turns out bad for Harper and the books only get better. The one thing I want to say about these books is that Lily is probably one of the most likeable characters I have ever read. She is real and vulnerable, yet reserved and strong. Her past isn’t perfect and her job is lackluster but somehow she is captivating. I read this entire series in a week. I LOVED it. Lucky for us, Real Murders was picked up for a made for TV movie. Sadly, I missed it. I do hope to find it on Netflix one day. I have only read Real Murders but I can say that one book was just as good as any of her other works. And for those of you who like graphic novels, here’s one! Co-Authored by Christopher Golden!! 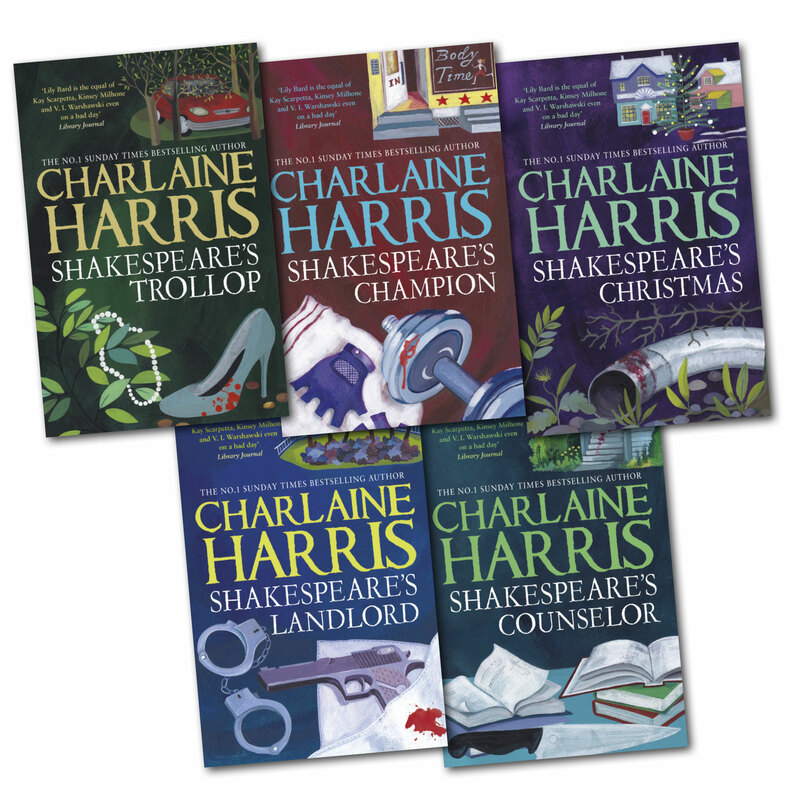 I hope you give Charlaine Harris a go. She is a fantastic author! After a storm destroys her home town of New Orleans, Adele cannot wait to come home and start life again. Having been in France for a few months, she is eager to see if her home still even stands. When her and her father return to a mostly undamaged house, Adele is certain she can get back to life as normal but every day since her return seems to bring something new. Secrets are being revealed, people are being murdered and Adele is finding out there is more to her past than she was ever aware of. Take everything you love and hate about New Orleans and cram it all into one book and you have this thrilling, amazingly well written, ode to one of the greatest cities in this nation. What a page turner. It seemed like new information was given on every page. So many twists and bends that you can’t possibly see all of them coming. I am most definitely going to be buying a hard copy of this novel, since mine came through NetGalley. 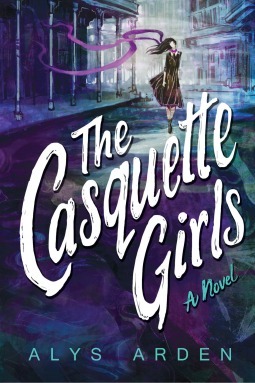 The only thing that irked me about this novel, and it’s a truly small thing was the fact that there was a storm… it’s called the storm, not Katrina. Katrina is never mentioned. So I can only assume this is am alternate New Orleans where Katrina had never happened but this storm has. It was a little odd.